The Macau government has been too conservative with its tax revenue when it comes to funding and improving infrastructure throughout the city. Last month’s Typhoon Hato and subsequent Tropical Storm Pakhar exposed the aging city, as bridges, business buildings, and residences in certain parts of the town had no answer for the powerful Category 3 tropical cyclone that left 10 dead in Macau and caused an economic loss of $1.4 billion. Hato was the strongest typhoon to hit Macau in over 53 years. Macau has taken in $70 billion in tax proceeds from casinos over the past five years, but has spent less than 10 percent on infrastructure. According to analysts speaking with Reuters, years of mismanagement, paired with political corruptness, is to blame. “I remember government officials talking about plans to build a light rail in 2003 and now it is 2017 and there is still no rail system,” Spectrum Asia CEO Paul Bromberg explained. A ferry that links the Cotai Strip to downtown Macau was originally planned to open in 2007. Instead, the first trips set sail just this year. Macau government reports show that many approved infrastructure projects fail to ever come to reality. Construction plans were completed at a rate under 40 percent in 2013, the same year that Macau casinos generated a record $45 billion in gaming revenue. Macau politicians said in a statement to Reuters that the projects were “hindered due to different reasons.” Execution rates have drastically improved, 85 percent of all undertakings being completed last year. Regardless, many roads, bridges, schools, and ports are in desperate need of repairs and security enhancements. They will be put on the backburner, however, as the typhoon and tropical storm damaged over 100 public facilities. 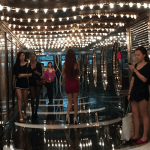 While the casino resorts are fascinating buildings that offer luxurious pleasures and conveniences, living conditions in the surrounding areas of Macau resemble a third-world locale. China’s special gaming enclave is the richest casino metropolis on planet Earth. 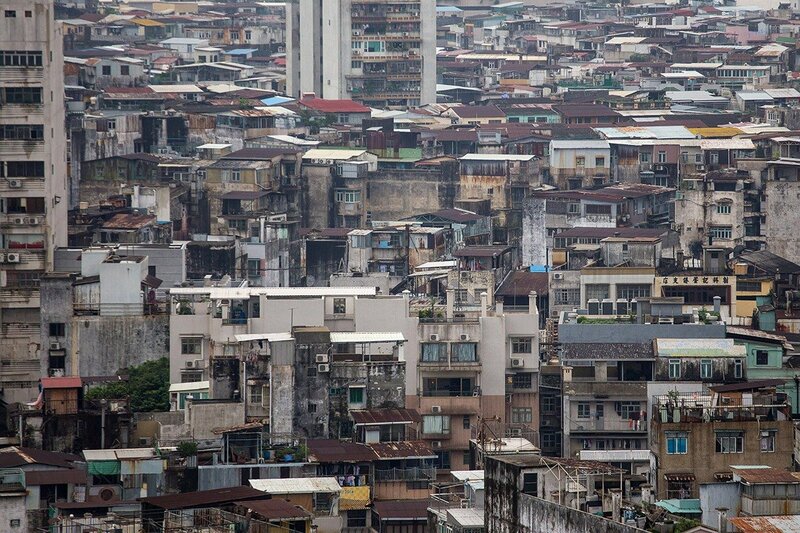 Macau has no debt, and is thought to be sitting on billions of dollars in its coffers. Macau’s casino operators still came together to provide relief to the city following the deadly weather events. 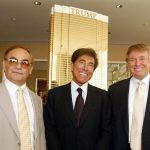 The six licensed companies jointly donated almost $27 million, the biggest contributor being Las Vegas Sands, which gave $8 million through the company, plus $4.3 million from The Adelson Foundation. 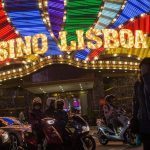 Taking in an average of $14 billion a year from gambling alone, the Macau government should have plenty of money to keep a rainy day fund afloat. 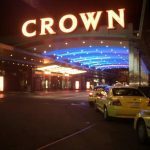 Casino companies, however, are more than willing to open their checkbooks, as all six will soon find out whether the government will renew their operating licenses. Beginning in 2020, SJM Holdings, Sands, Wynn Resorts, MGM, Galaxy Entertainment, and Melco Resorts will see their coveted permits begin expiring after their respective initial 20-year terms. Macau hasn’t specified how the renewal process will work, but staying in the government’s good graces is seemingly a good idea.